Zombies, Run! 5k Training now available for Android – Zombies, Run! Android fans, we know you’re patiently (and some not so patiently…) awaiting news on Zombies, Run! 5k Training for Android. We’ve been working really hard to get this out to you before the end of the year. You’ll be happy to hear that that hard work has paid off, as the game is now available to download from the Google Play Store for just $1.99. That’s 50% off for launch! In case you’re unaware, 5k Training is set between Mission 1 and 2 of Zombies, Run! 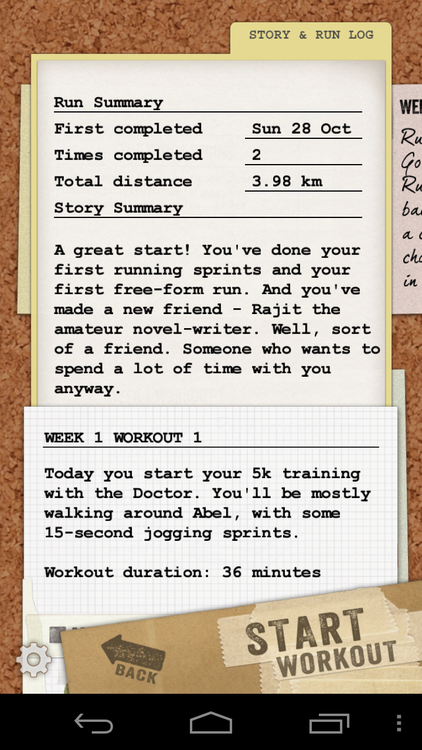 and chronicles Runner 5’s early training as an Abel Township runner. 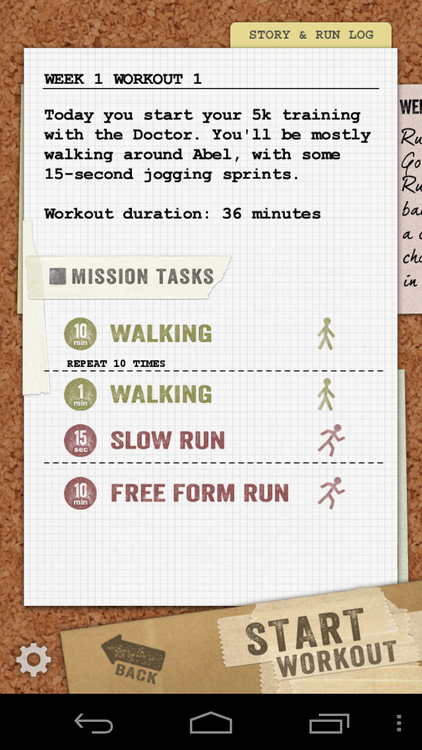 In more practical terms, it’s the perfect app for beginner runners to train up to running a 5k race. This is achieved through a professionally designed eight week training program, mixed with Zombies, Run!’s unique blend of storytelling. Zombies, Run! 5k Training makes a perfect last minute Christmas present and, with the New Year approaching, is the perfect excuse to add “start running” to your list of New Year Resolutions.